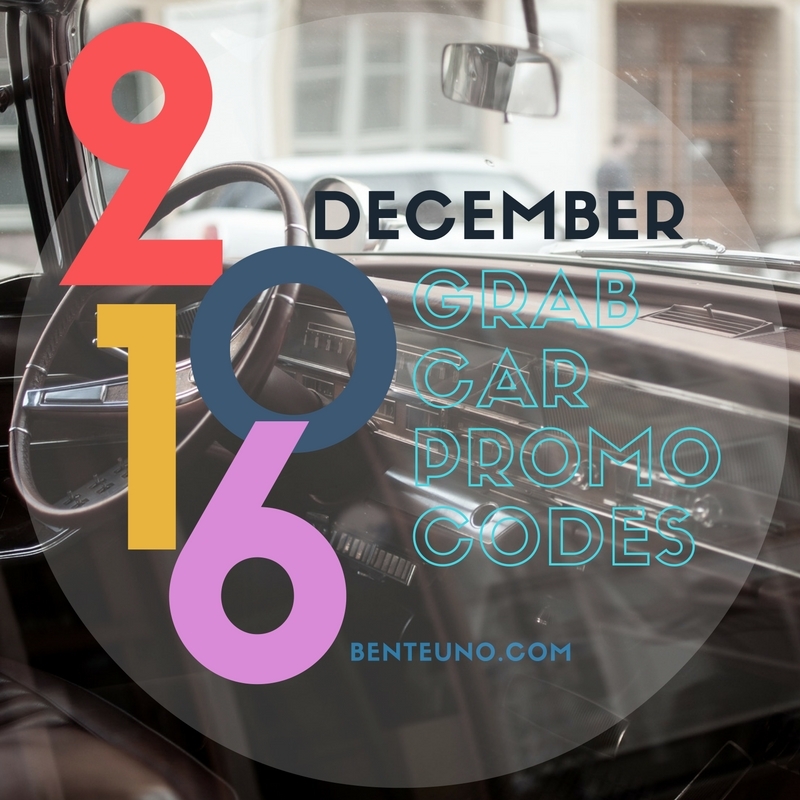 If you prefer UBER, use BENTEUNOWUE to get PHP100 discount for first 2 Uber ride. Applicable on both UBERX and UBERBlack anywhere in the world. [Update December 24] Use GrabCar Promo code "GrabPasko" and get PHP50 off your 12 GrabCar rides w/in Metro Manila only. From December 1 to December 7, use the GrabCar Promo Code "NIGHTSHIFT" and get up to 50%(Max of 200) for your 3 GrabCar rides, between 11PM-5AM only.